There is a lot that goes into the question, “whats for dinner?” When looking at the same old stovetop, there can often be boredom that goes into the answer. Replacing your existing appliance with one that does more for your family, and your stomachs, that question can be one of the most exciting. Maybe you have just a little space and want to make the most of it. Or perhaps you have so much, you want to do more with it. Custom built in appliance experts can make the most of the space you have available. If you need fewer burners and prefer a built-in griddle, it is possible even in a small amount of space. Or maybe you do a lot of entertaining and want eight burners plus an indoor grill addition. That is possible too. Professional delivery and install mean you don’t have to worry about set up. Instead, you can get right down to what you need to do. No matter what that need is, a custom stove will be able to accommodate better than one with predetermined burners. You can add a larger burner for that dutch oven while still having smaller ones for making side dishes. A more efficient stove means a more efficient you. Custom options can create that efficiency. From energy usage to cooking methods, this option makes cooking more productive by giving you exactly what you want. Besides that, there is also the look that is like no other cooktop. The style is uniquely yours for the choosing. 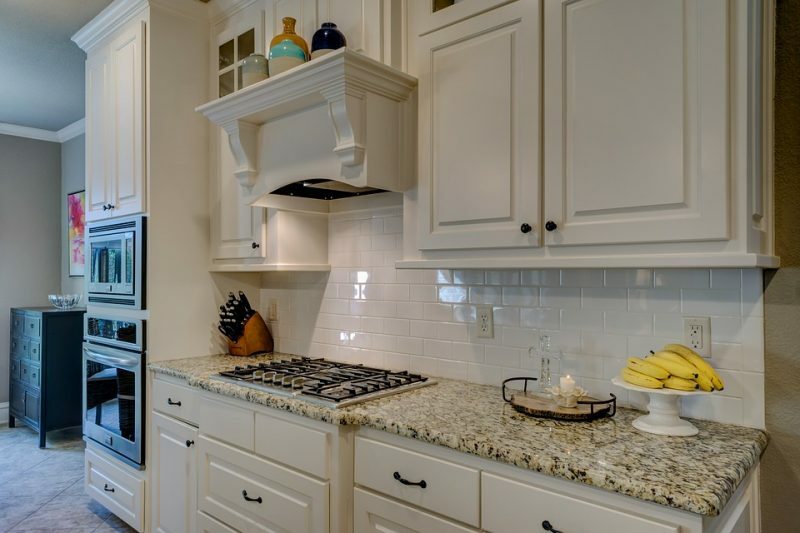 At Hi-Tech Appliance, we make it simple to have the kitchen of your dreams. 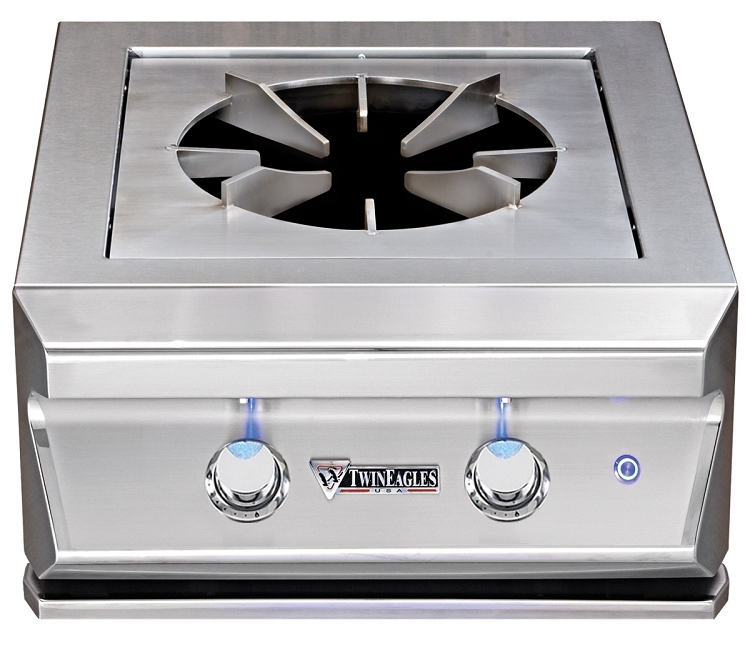 With both indoor and outdoor cooktops made custom to fit your needs, the only thing you’ll have to worry about is making your cooking dreams come true.